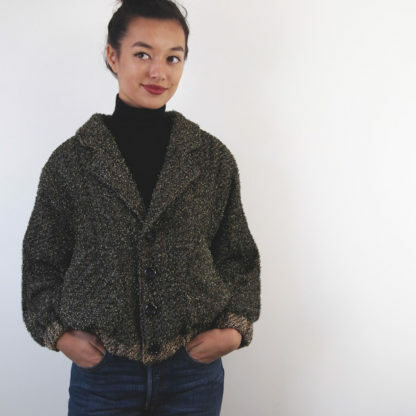 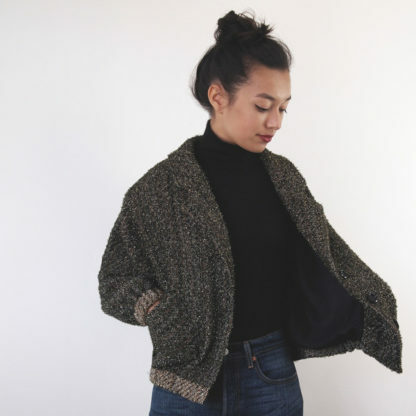 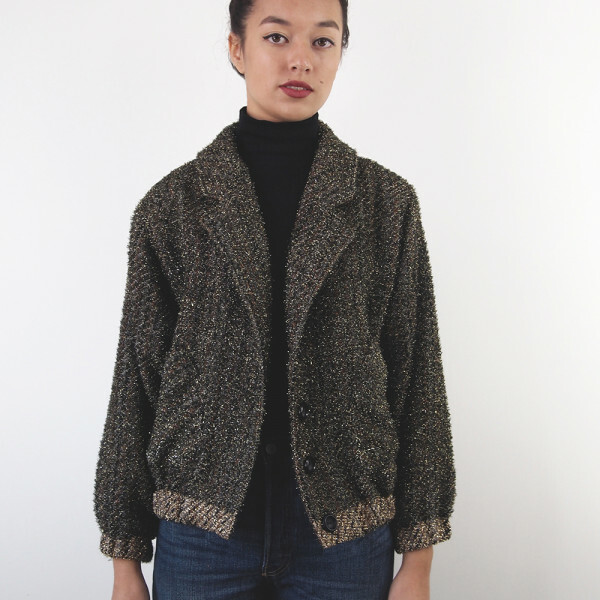 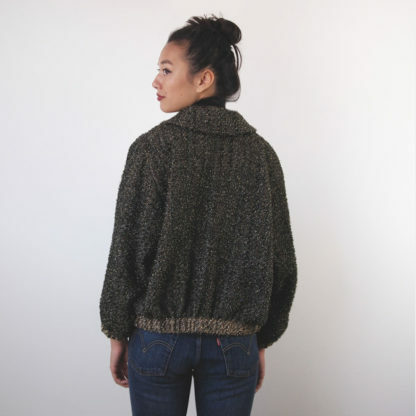 Buy the Yeta Jacket sewing pattern from Republique du Chiffon. Like the Debbie dress or the Louis trousers, Yeta picks up some of the Eighties fashion codes: Baggy cut, drooping shoulders, imposing collar, for a day and night wear jacket for a street and trendy allure. 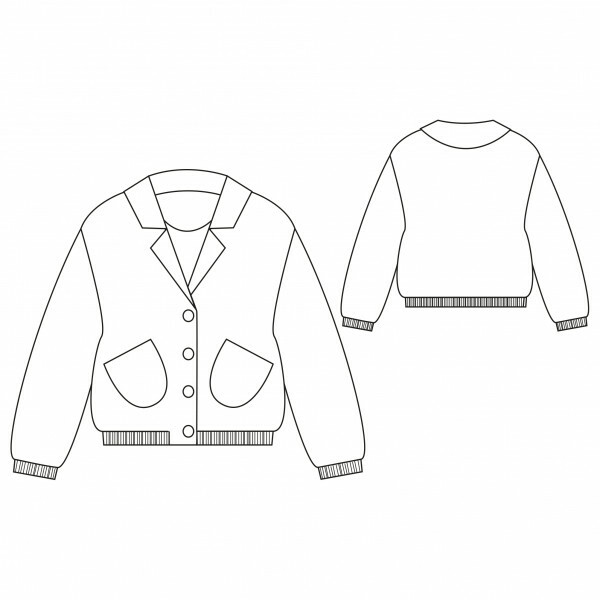 Material ideas: Lightweight wool, velvet, denim etc.